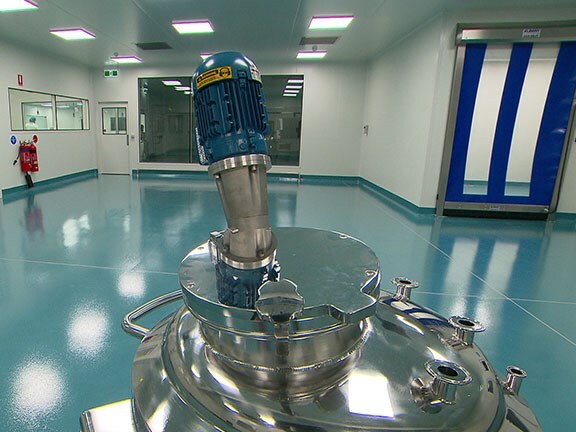 Medical Developments International (MDI), the maker of the acute pain killer Penthrox (commonly known as 'the green whistle') has opened a new manufacturing facility in the eastern Melbourne suburb of Scoresby. MDI CEO John Sharman says the new plant will enable the company to keep up with global demand for the product. 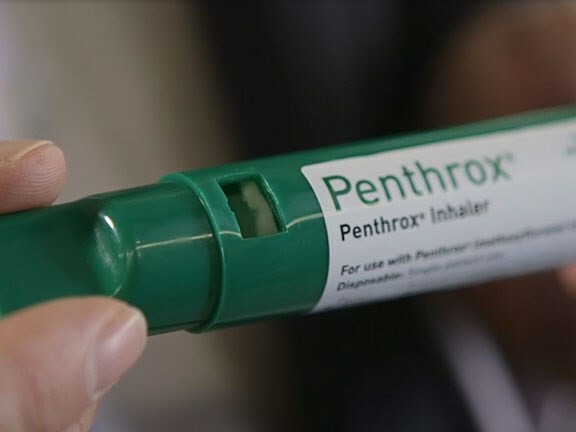 "Penthrox has now been approved for sale in the United Kingdom, Republic of Ireland, France and Belgium," Sharman says. "We're expecting to enter another 37 markets over the next two years, including Germany, Spain and Italy, and commence the product approval process in the US. "This state of the art facility allows us to keep up with not only current demand but future growth over the next decade." Sharman says the company has added 26 new jobs to keep up with demand, and it "expects our work force to grow considerably over the next 12 months". MDI is the only company in the world to make Penthrox, which is described as a safe, simple to use, non-narcotic, non-addictive alternative for acute pain management. 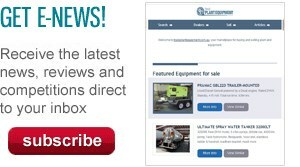 The company has seen its market value rise from less than $10 million dollars in March 2010, to around $290 million now. CSIRO biomedical research director Dr Paul Savage says the scientific body is pleased to play a role in the company's export growth, by helping MDI lower processing costs while increasing production. "We've enjoyed a long-standing partnership of over 17 years with MDI, and in that time seen have them become a world-leading SME in the biomed space," Savage says. "As the Australian manufacturing industry transitions from high-volume commodity products to innovation-driven high-value exports, it is companies like Medical Developments International that are leading the way. "Australian SMEs are the engine-room of economic development in Australia and CSIRO is proud to play its small part in the growth strategy of star SMEs like MDI." The $2.5 million Scoresby project was built with the help of a $365,000 boost from the Andrews Labor Government. "This funding boost will create local jobs in Melbourne’s south east and enable the company to build a new facility so they can manufacture an important pain relief product to be sold worldwide," Minister for Industry and Employment Wade Noonan said when the funding was announced last year. "Our Future Industries Manufacturing Program is about giving local companies the support they need to transition towards an advanced manufacturing economy."